Dr. Blackenburg’s state-of-the-art 3D scanner creates high-quality 3D images (inset) for accurate planning of dental implant surgeries. 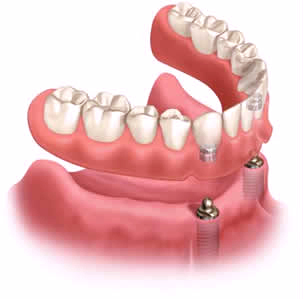 Dr. Blackenburg is a specialist in the placement of dental implants. 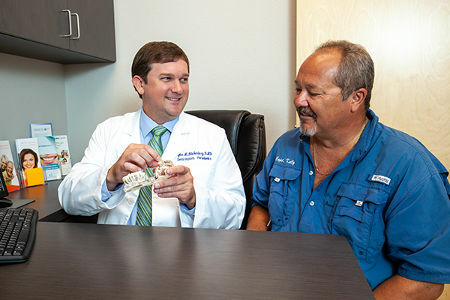 He has been performing implant surgeries since 2006 and has placed nearly 2,000 implants. He uses the latest 3D technology to provide efficient, accurate and minimally invasive treatment. Thanks to modern implant technology, Dr. Blackenburg can replace failing or missing teeth with strong, stable and durable new implant-supported teeth. Your new teeth look, feel and function just like natural teeth, and with proper cleanings and care they can last a lifetime. 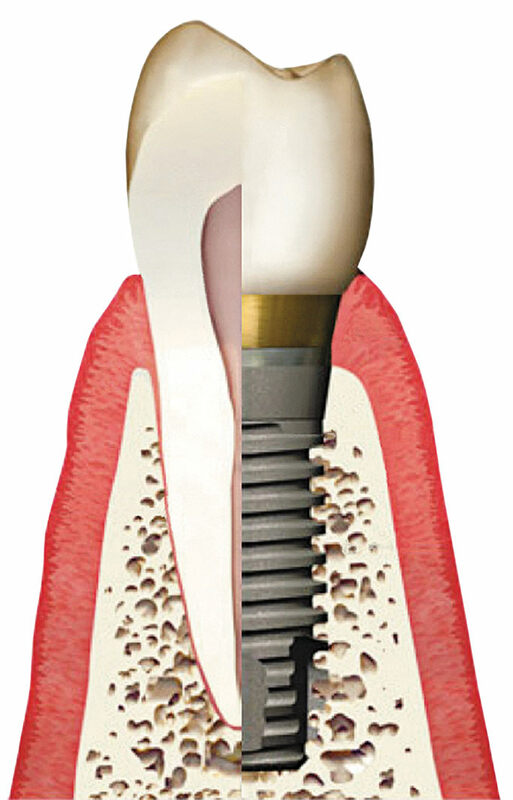 A dental implant is an artificial tooth root made of titanium. It is placed in the jawbone, and a crown, dental bridge or denture is attached. Dr. Blackenburg can replace missing teeth using individual implants, implant-supported dental bridges or implant-supported dentures. When all of a person’s teeth need to be replaced, Dr. Blackenburg can provide either snap-in implant-supported dentures or permanently fixed-in new teeth that give nearly full chewing power and never have to come out of the mouth. For patients who are allergic to titanium, he uses ceramic zirconia implants. 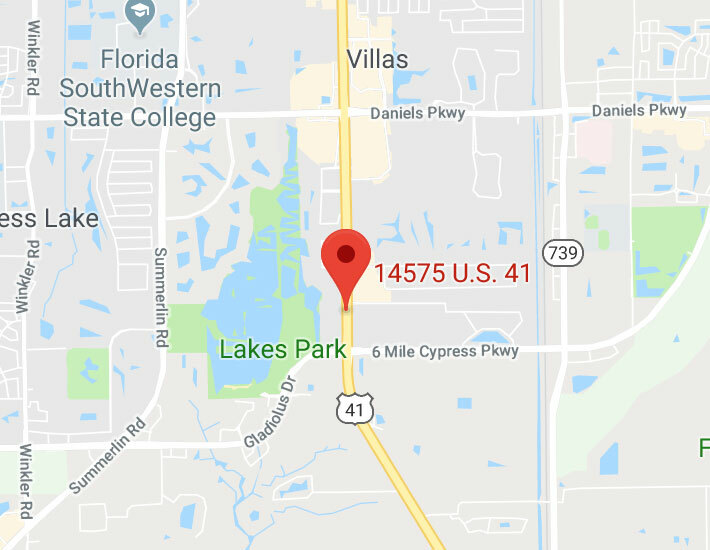 As part of his periodontal specialist education at Nova Southeastern University, Dr. Blackenburg completed a three-year postgraduate residency that included extensive training in the surgical placement of implants. 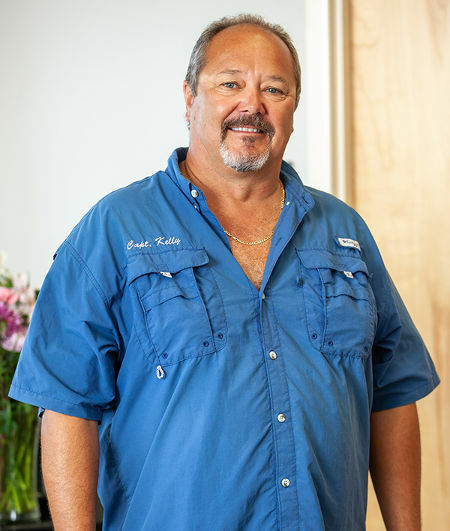 He has been trained in all aspects of dental implant surgery, including gum and bone grafting techniques, which are done when needed to ensure that your implants have a stable foundation for long-term success. 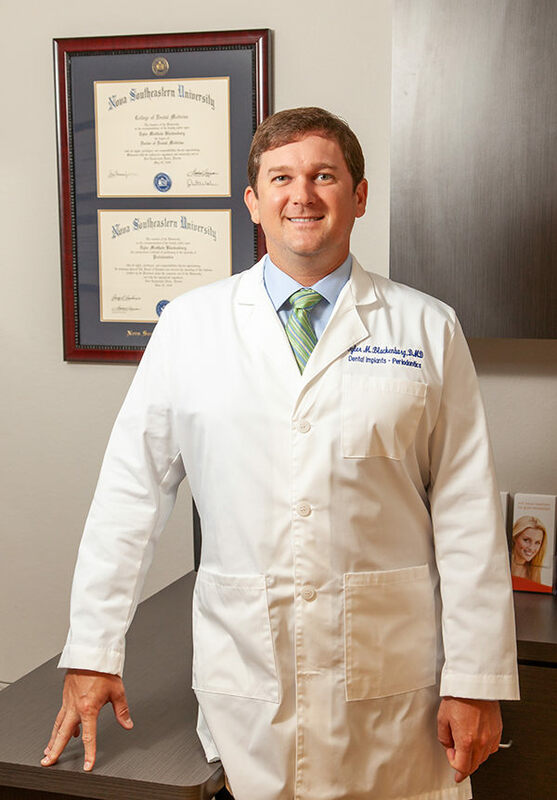 Dr. Blackenburg has placed nearly 2,000 implants and has experience with many different types of cases. 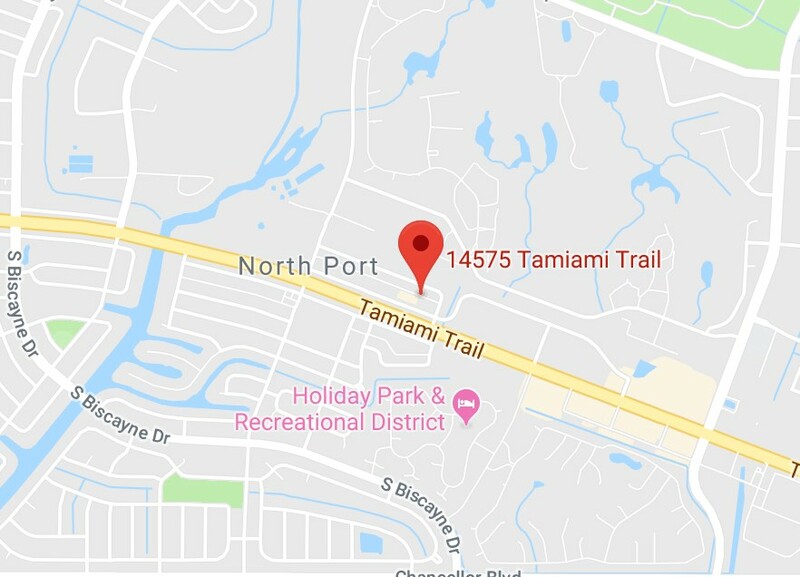 In recognition of his knowledge and skills, he was awarded board certification by the American Board of Periodontology in 2011. Dr. Blackenburg employs the latest 3D technology for precise, minimally invasive treatment. As the first step in the treatment process, he uses our state-of-the-art in-office 3D scanner to obtain accurate, 360-degree views of the mouth and jaw area. This enables him to identify the best locations for the placement of implants. He then uses special 3D implant planning software to plan out the exact angle of each implant. 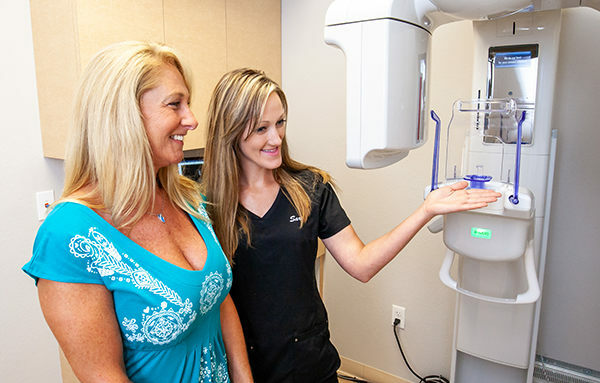 When needed, such as when placing multiple implants at the same time, Dr. Blackenburg uses a computer-generated surgical guide to make sure the implant placement procedure is completely smooth and efficient. 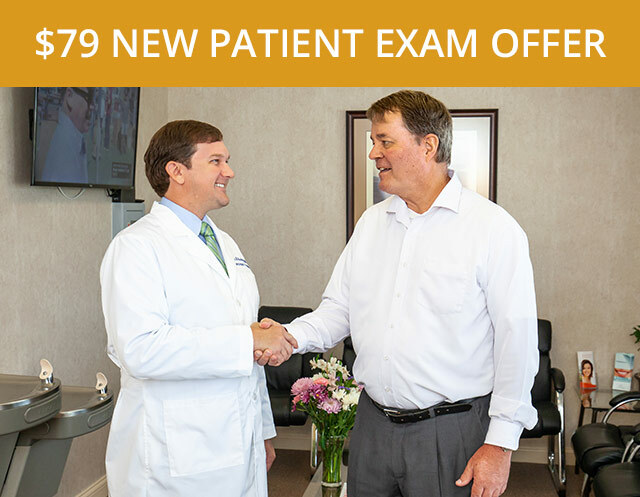 Dr. Blackenburg and our staff ensure that you are comfortable at all times during the procedure. We offer blankets and pillows for added comfort, and you can watch TV or listen to music during your treatment. If you feel anxious regarding a procedure, you can opt for sedation. 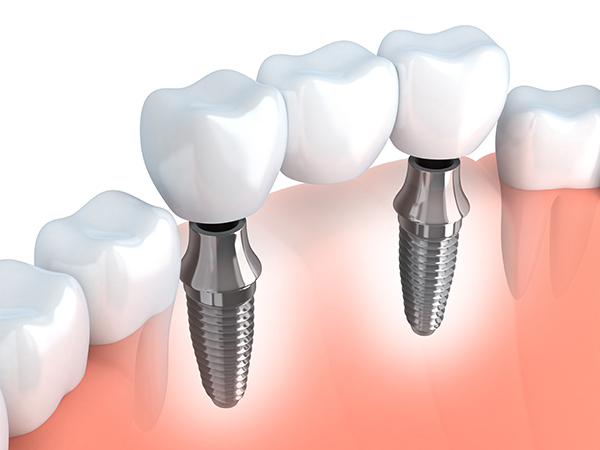 Dental implants are not just used to replace a single missing or broken-down tooth; they can also be utilized to replace several adjacent missing teeth or even a full set of teeth. If you have several missing teeth in a row, Dr. Blackenburg uses either individual implants or an implant-supported bridge. An implant-supported bridge can replace three to five teeth using only two implants. To replace a full set of teeth, you can receive a denture that snaps onto implants that are permanently placed in the jaw. Often called a “snap-in” denture, it provides you with more chewing power than a regular denture and eliminates slippage. In many cases, you can even have your existing dentures converted into snap-in dentures. For the greatest strength and stability, you can get permanently fixed-in new teeth with a one-day procedure. 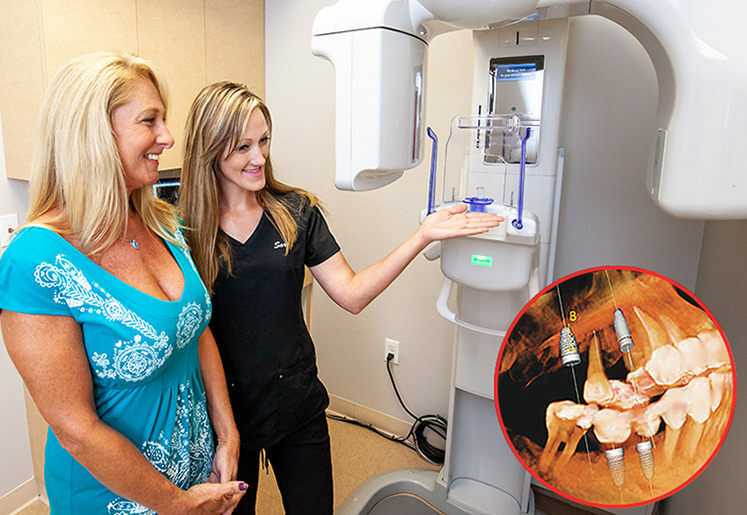 Dr. Blackenburg first does a thorough exam and diagnoses the case using panoramic X-rays and a 3D dental CT scan. Dr. Blackenburg thoroughly explains every aspect of treatment in easy-to-understand terms. 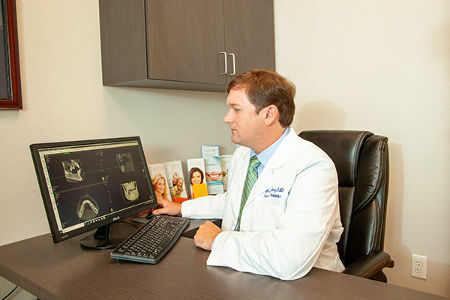 Dr. Blackenburg uses 3D software to meticulously plan out dental implant surgeries in detail. “Dr. Blackenburg has a superior staff who always checked on my comfort. They are efficient, professional and friendly.